Today Digital Treasures introduced the Props Power Case for iPad 4, iPad 3, iPad 2 and iPad Mini. The Power Case is available in two options for an extra boost of power on-the-go: a 12,000mAh or 8,000mAh battery. 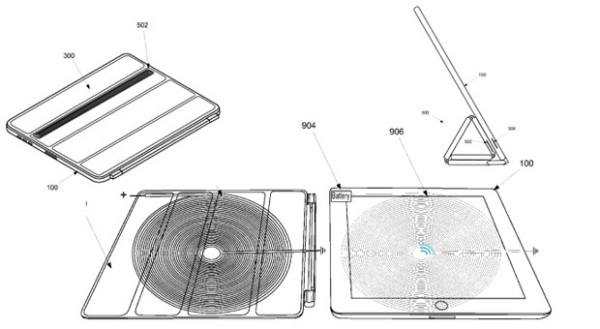 The version compatible with the iPad Mini is available only with a built-in 8,000mAh battery. The LED battery status indicator on the top of the case offers a visual update on how much power is left in the battery before it needs to be recharged. 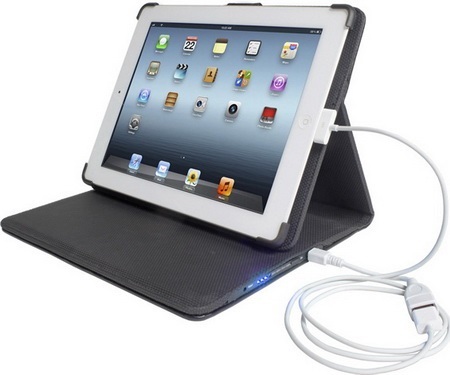 It includes charging cable and USB adapter cable to power up the iPad and additional mobile devices. 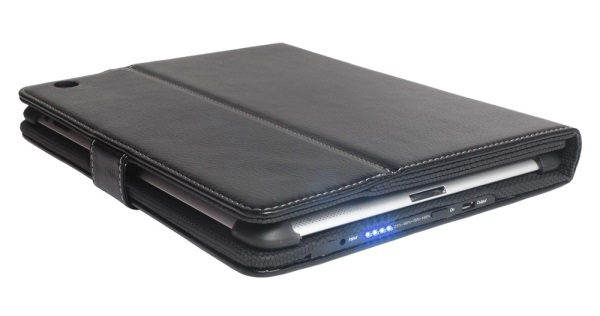 The Power Case features anti-slide design to keep iPad safe during the whole period of using. The Power Case with built-in 12,000mAh battery retails for $99.95 and the Power Case with built-in 8,000mAh battery retails for $89.95. The Power Case for the iPad Mini retails for $79.95.